We’ve seen loyalty amongst peers, but nothing like this. The first emcee to truly rep Gwinnett County goes by the name of Cheeto Gambine, as he is the first rapper to give the North side of Atlanta a rep in the greater Atlanta area, even coming up with the hand sign to represent the region. To spread awareness of his fellow Gwinnett County rhyme-slinger, Cheeto Gambine went on a shopping spree. On his list? 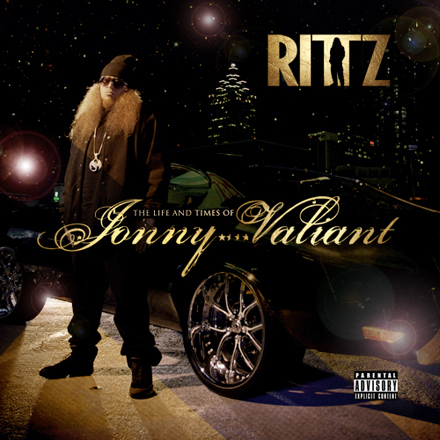 Nothing but copies of The Life And Times Of Jonny Valiant. 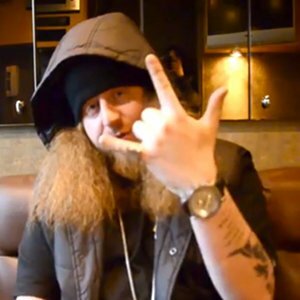 Going from Best Buy to Best Buy, Cheeto buys out every single copy of Rittz’s debut that he can find and hands them out to everyone he can: from the employees to customers to anybody else, they all now have a piece of White Jesus in their hands. Shout outs to Cheeto Gambine for putting Gwinnett on the map and repping to the fullest! What’d you think of this video?